Lab Services - Hydro-Thermal Corp.
Do you want to test a new product without tying up valuable production time? Are you interested in trying Hydro-Thermal’s equipment before purchasing? 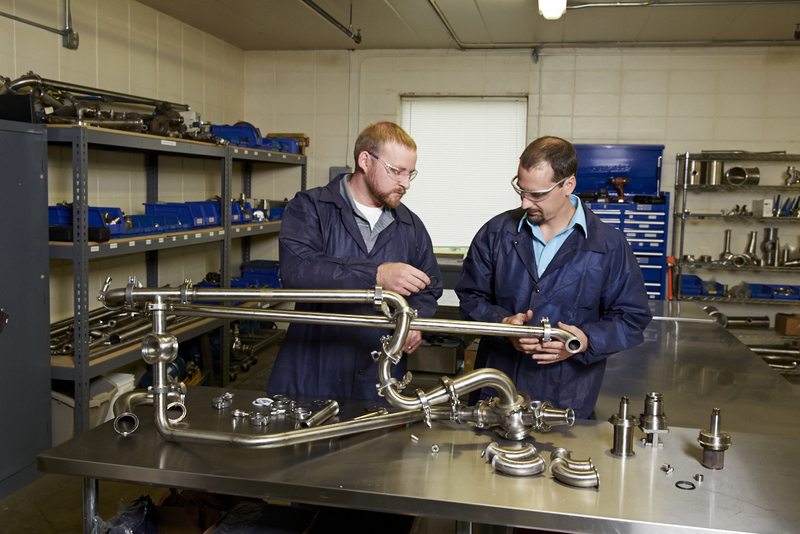 Look no further than our convenient, in-house lab located near Milwaukee, Wisconsin. We have a dedicated team that will make the process simple from start to finish. With Hydro-Thermal’s lab, you have the flexibility to be a part of the trial or we can conduct the trial and send you the samples when the trial is complete.